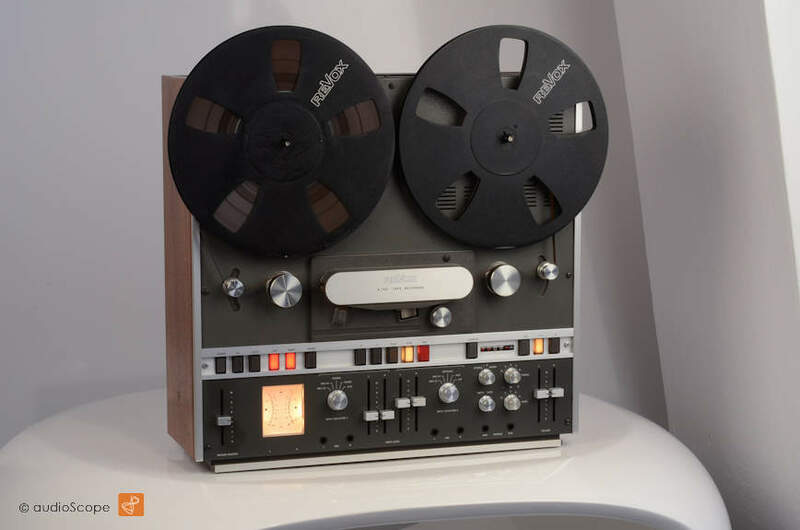 Revox A 700, 3 Speed! 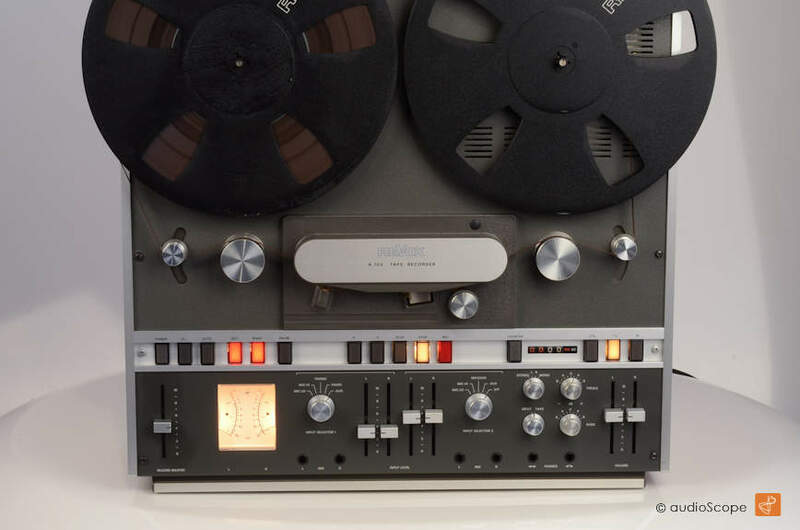 2-track for sale. 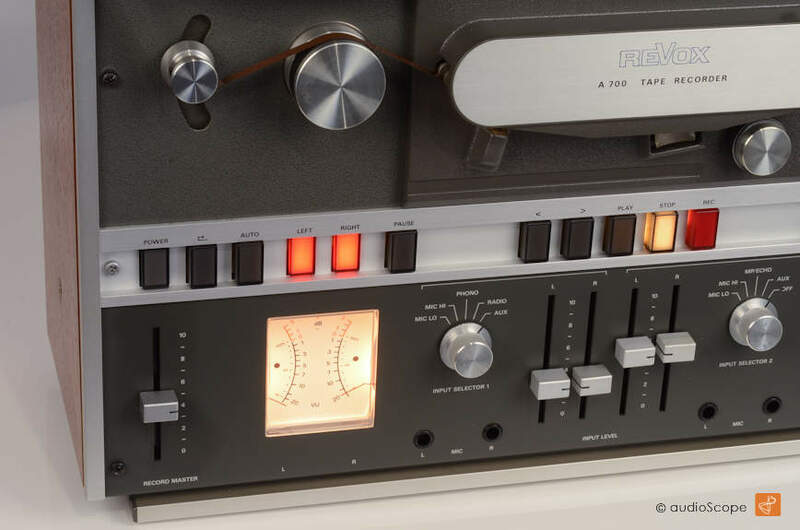 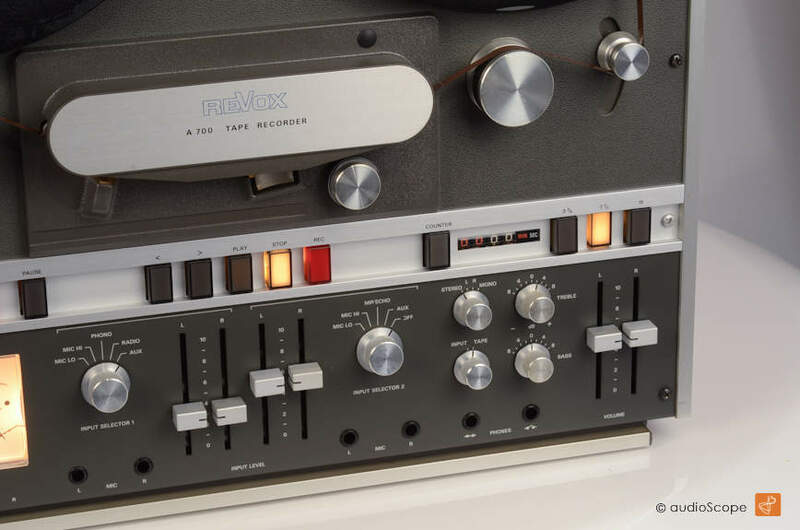 Top » RTR Tape Decks » Revox A 700, 3 Speed!